Step 1: Launch the D-ViewCam Main Console. 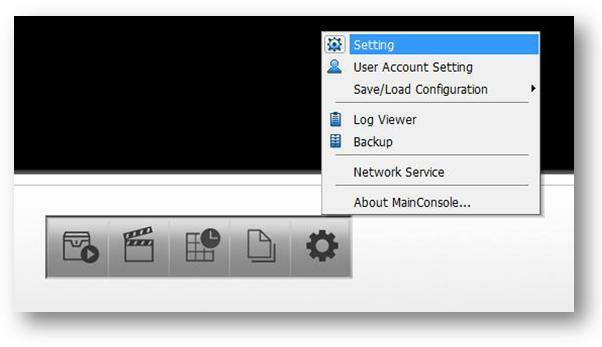 Step 2: Click General Settings and Utilities. Step 4: Under the General tab go to the Storage area of the tab. Here you can select another storage location or delete the current default location and select another folder or drive to save recorded video and images to. Setup your storage location(s) and click OK.